At thebabybox.com we donate 10 Life Saving Vaccination Kits to the Third World for every Baby Box we sell. 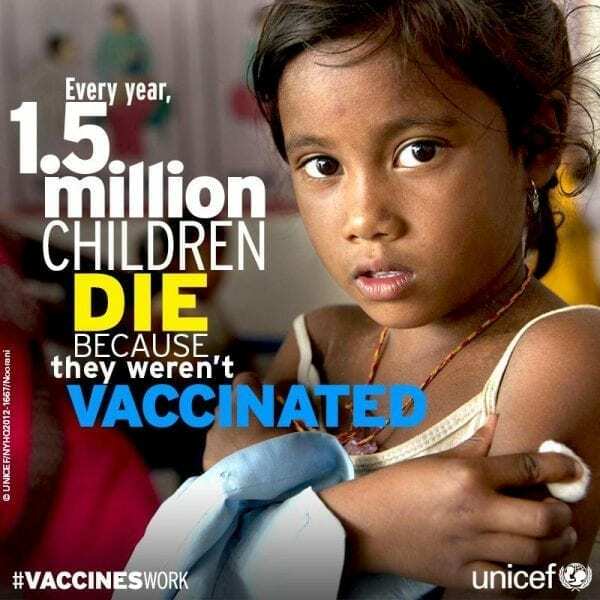 Already we have helped protect thousands of the world’s most vulnerable children from 3 potentially fatal diseases – Measles, Polio and Tetanus which unfortunately are still prevalent in the Third World. “The Baby Box initiative is inspirational. Any sales will bring huge benefit to the infants in greatest need in our world and that is something really worth supporting” – Cathy Kelly, Author & UNICEF Ambassador. 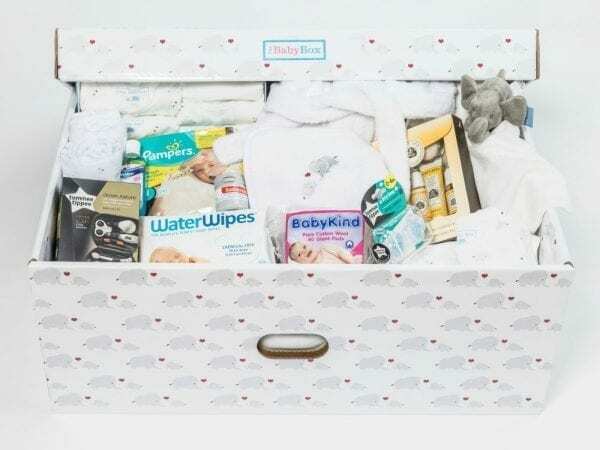 So if you’re looking for a special Newborn or Baby Shower Gift our Baby Boxes are sure to be a hit with any new parents. 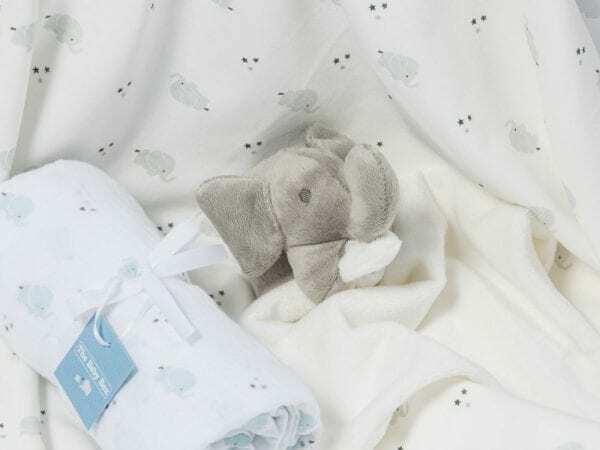 Our Baby Boxes contain only the finest clothing and accessories and they have everything you need for those daunting first few weeks all in one box! 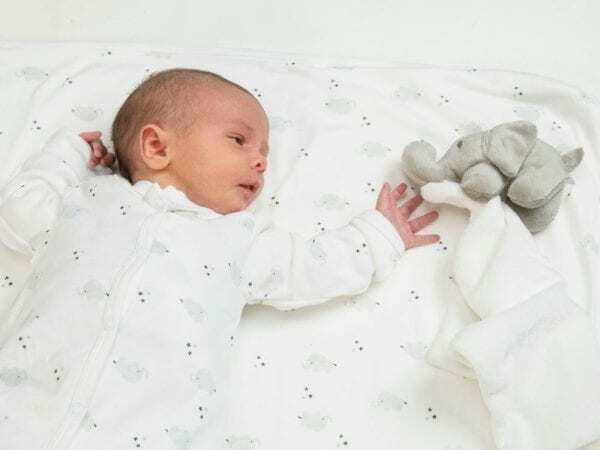 The Baby Box itself also doubles as a handy crib and conforms to BS EN 1130, the International Gold Standard of Crib & Cradle Safety. 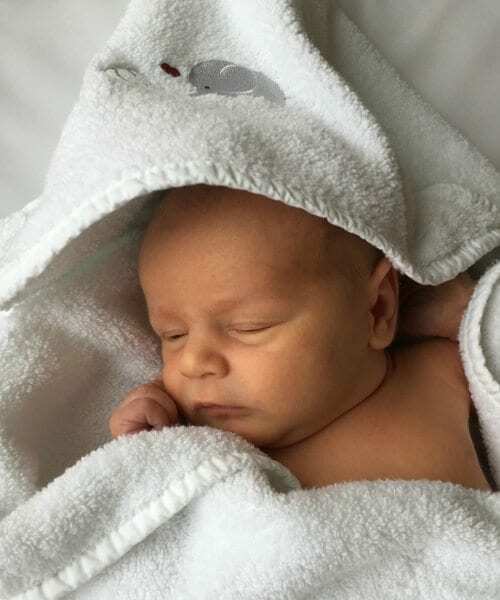 It really is the perfect Newborn Gift!